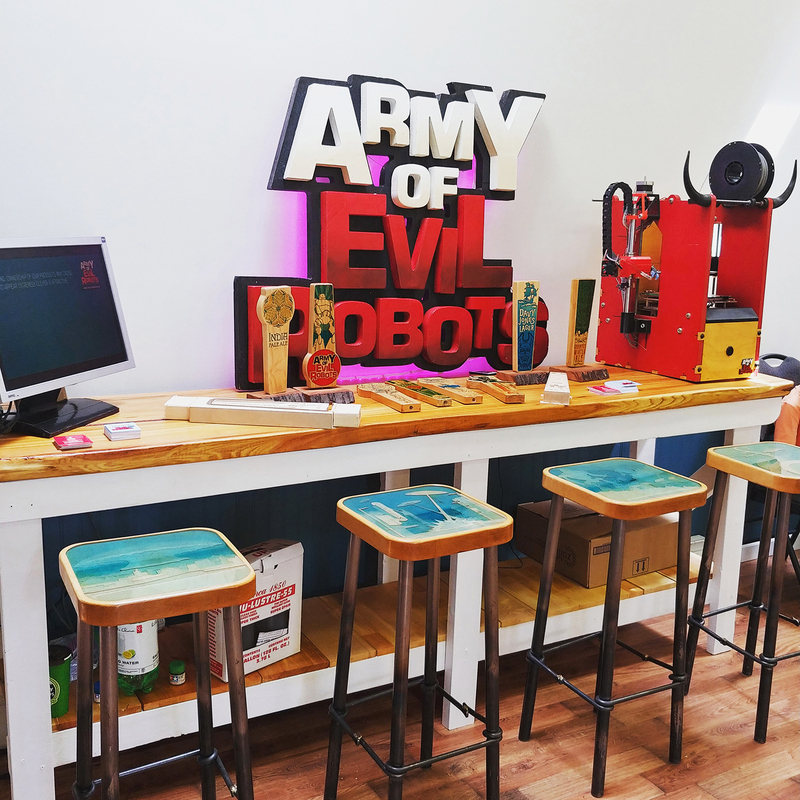 We couldn’t have asked for a better weekend for the Sunshine Coast Mini Maker Faire. 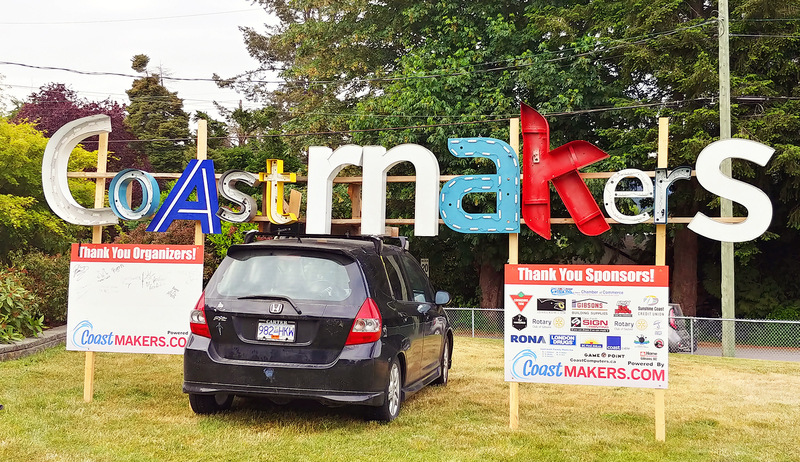 It was inspiring to see all the creativity and innovation on the coast and we were glad to be a part of it. The most amazing thing I found was how many people we met with a sense of humor as warped as ours. It was heartening to see and gives me hope for humanity. (although, despite my bent towards the catastrophic, my hope for humanity has always been quite high) And also, the number of you that love beer and believe that every new home should come equipped with a home pub. Obviously. In fact we met so many great people it felt more like being at a big party with a few hundred friends. Thanks to everyone who stopped by our exhibit. We’ve recently launched a facebook page and Instagram feed which are currently dismally unpopular with follower numbers only in the double digits so far. In fact so unpopular I had to create accounts for both of my dogs and my beer mug collection to help our follower numbers grow. If you’d like to help us out with that, or even follow this dismally unpopular blog (see links to the right or under contact in the menu), you would make us deliriously happy and we will write a song in your honour. Or not. But we would be very happy indeed.